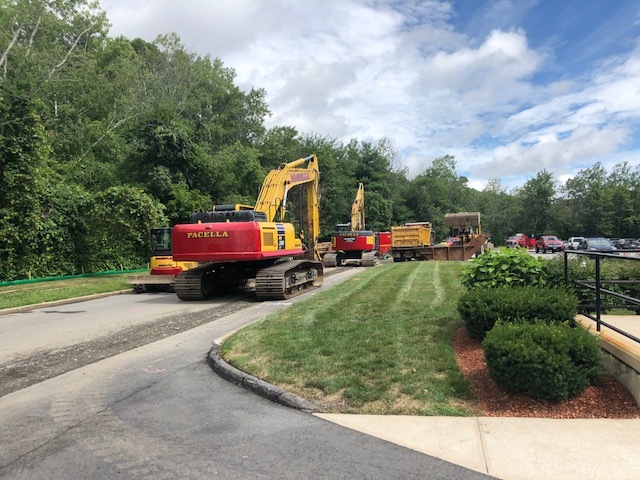 Wakefield, MA – Debra Marazzo, Portfolio Manager for Eastport Real Estate Services, facilitated a piping replacement project for client, 445 Simarano Drive, Marlborough, LLC. 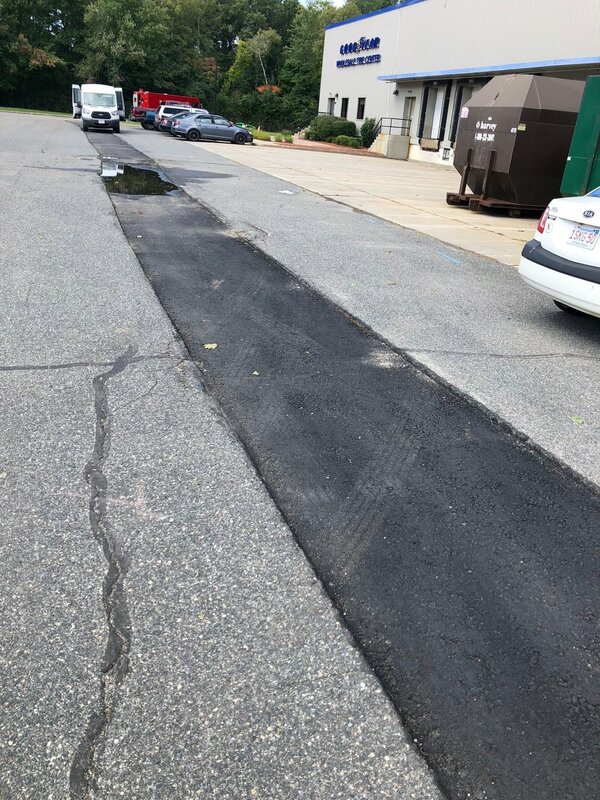 Debra managed the project at the office park located at 445 Simarano Drive, Marlborough, MA. This office park is home to medical technology company, Hologic, and Goodyear Wholesale Tire Center. 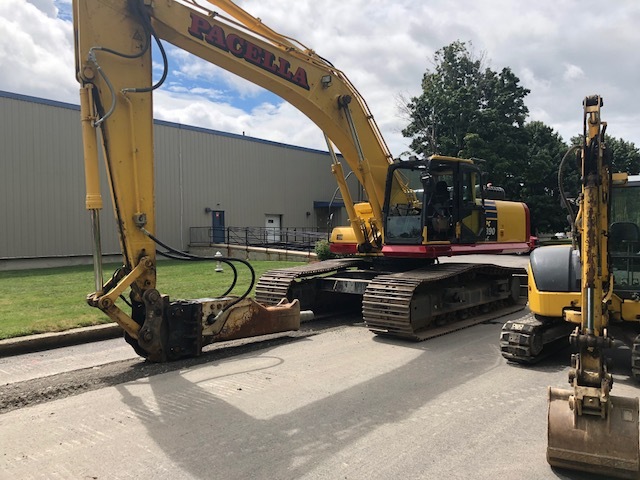 Eastport commenced an infrastructure upgrade on the main fire/sprinkler pipe on July 9th. 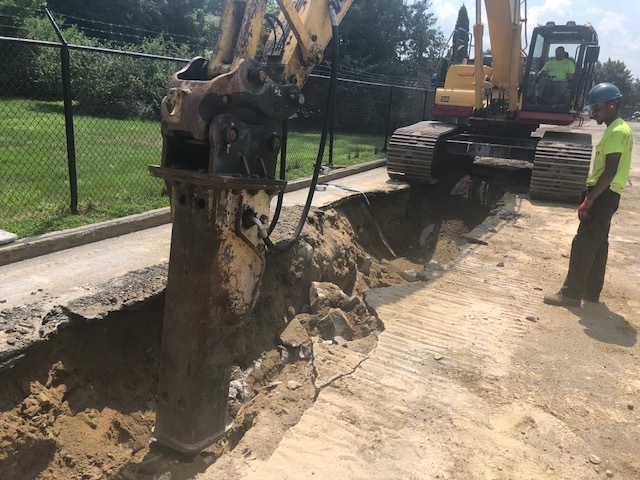 We contracted to check the integrity of the pipe balance through internal camera inspection and determined that the pipe surrounding the park was in need of replacement. Beals and Thomas was hired to develop the scope of work and submit a request for proposal to several qualified contractors. 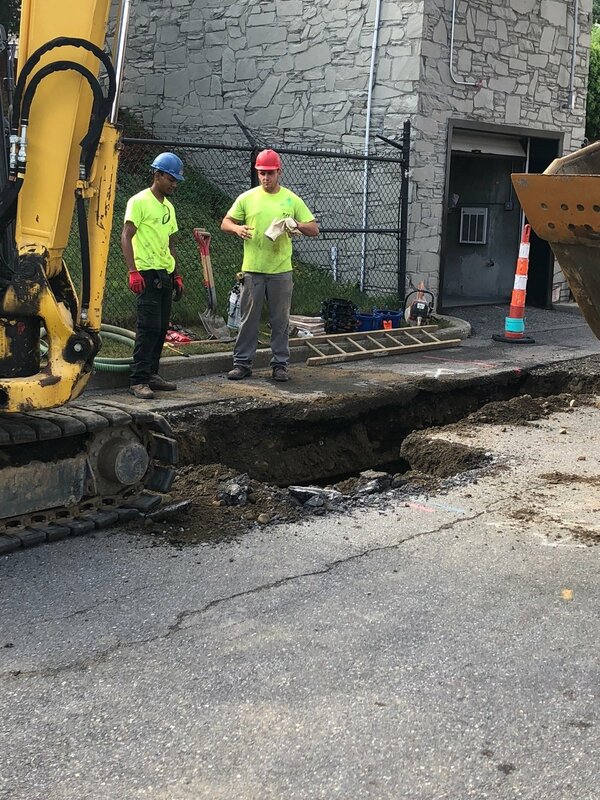 We selected RJV Construction to replace approximately 2,300 square feet of 8” pipe.